Our organization has a year long experience in playground systems development, planning, delivery, assembly, consulting and maintenance of recreational equipment , meeting European and international standards. 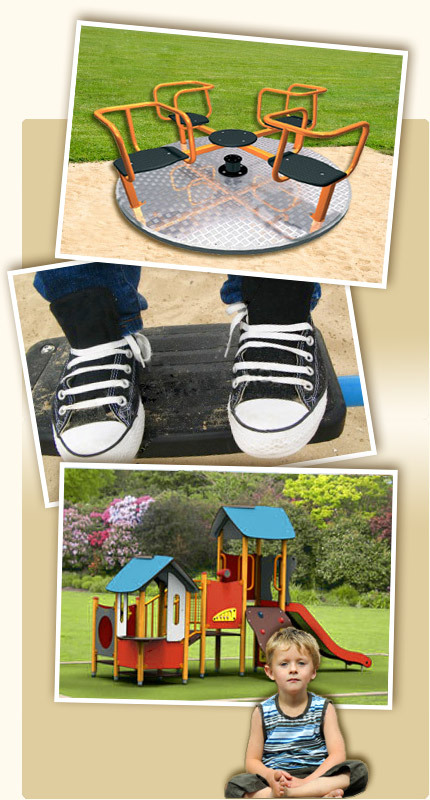 Our playground systems are perfectly organized in modules allowing for the accommodation of different age groups. We provide safety surfacing made from various materials which provide a safe environment for children and reduce the risk of an accident. Our designs are attractive and stimulate children’s creativity. We guarantee a long lasting reliability supported by our 10 year warranty. We are the only company in Bulgaria with a catalog of over 150 models of playground systems for children 2 to 18 years of age and children with various needs. Our systems cover all EU quality requirements and standards- ISO 90001, 14001, and TUV certificates. We are the official representative of the sweetish company HAGS, with offices in over 60 countries spread over 5 continents.